The bag's protective egg-foam and fleeced lining prevent damage from vibrations and shocks. 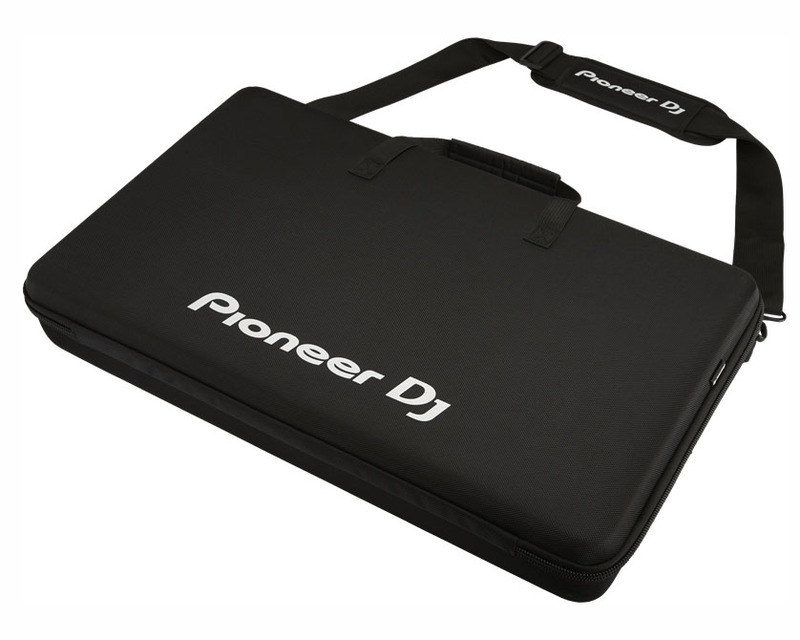 The Pioneer DJC-R Bag is the perfect size for the DDJ-SR and DDJ-RR. 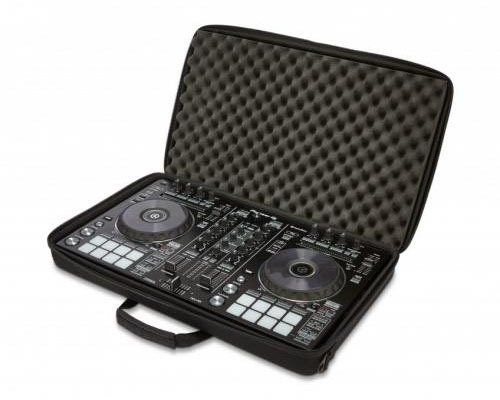 The bag's protective egg-foam and fleeced lining prevent damage from vibrations and shocks. Controller is not included in delivery! © 2017 Visiarts. All Rights Reserved.